Ooma Office easily connects to your internet and gives you everything you'd ever need in a business phone solution, FOR LESS. Looking for a home solution? Ooma Office easily connects to your internet and gives you everything you’d ever need in a business phone solution, FOR LESS. Everything you need without the fluff. Sound like an established business without paying for the costs of one. 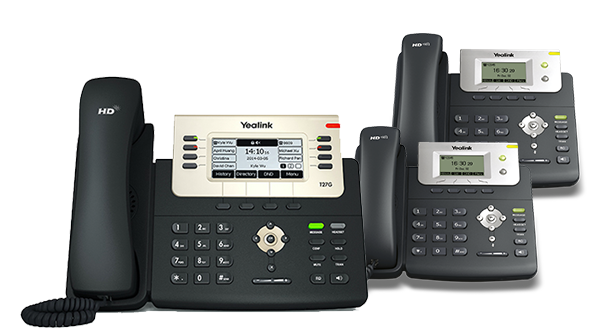 Get more features and pay less with the Ooma Office business phone system. Ooma Office is Ranked Highest Among Competitors. For an unprecedented sixth year in a row, the readers of PC Mag ranked Ooma Office out of a field of over 200 competitors as the best VoIP service for business. Enter the number of office phone users your business requires and your current monthly phone bill. Enterprise-grade phone service built for small business. Each Ooma Office account includes a local and toll-free phone number of your choice, a virtual fax extension, and a conference extension line. Do-it-yourself installation sets up in minutes. If you need help, we’re here with 24/7 customer support. Move an active call to another Ooma Office phone. Transferring a call to another user or phone has never been easier. Manage inbound calls with more automation and routing options. Never miss a call because of a connection issue. In an outage, calls will auto-forward to a specified number. Within your own area code, make calls without having to dial your area code.